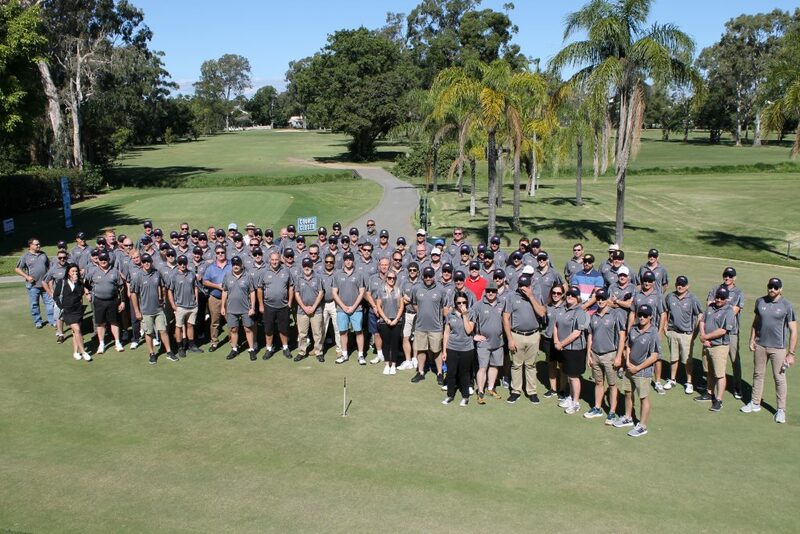 24 teams took to the fairway at Wynnum Golf Club on Monday 14th May for this year’s Sunstate Cement Charity Golf Day, raising $30,000 for Brisbane Youth Service (BYS). The day saw over 100 players come together for a fun day of golf in the beautiful sunshine, in support of vulnerable young people and young families experiencing homelessness and disadvantage. The funds will make a significant, positive and lasting difference in the lives of many young people, going towards education, training and employment activities.